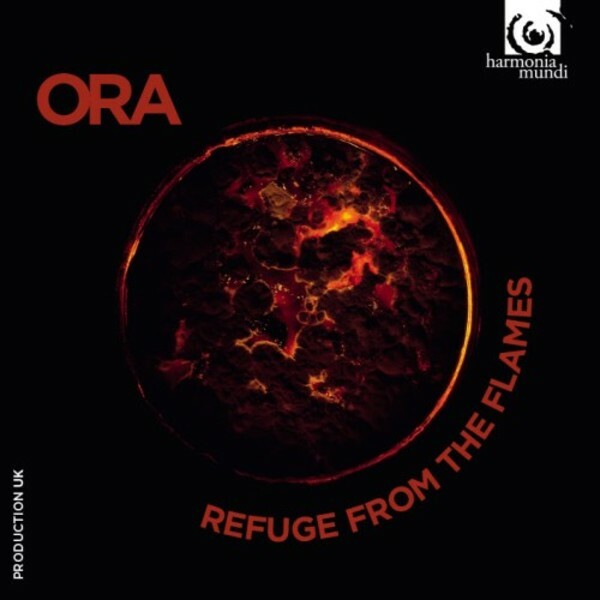 Following the stunning success of their best-selling debut, Suzi Digby’s crack vocal ensemble ORA presents their new album: ‘Refuge from the Flames’. Dedicated to the legacy of Girolamo Savonarola, 15th-century Dominican and religious reformer, this new CD further showcases ORA's commitment to bringing together Renaissance choral masterpieces and commissioned reflections from contemporary composers. ORA bring a wealth of experience that gilds these pieces, both new and old, into the lustrous works of art they truly are.